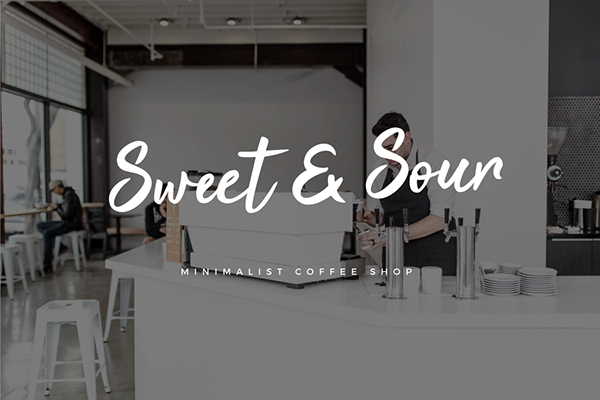 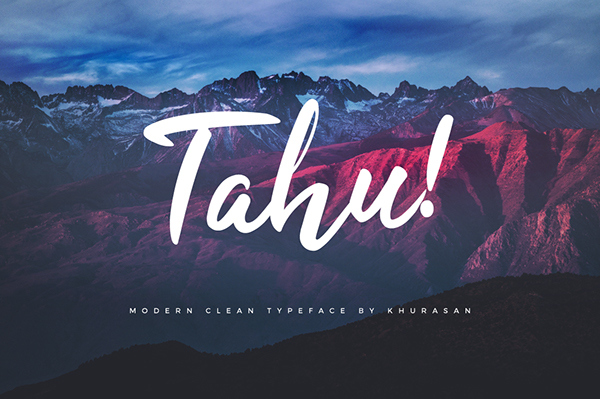 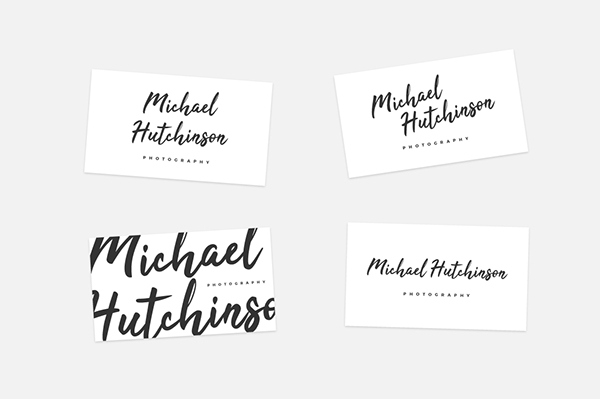 Introducing you to a clean and professional modern script font, Tahu! 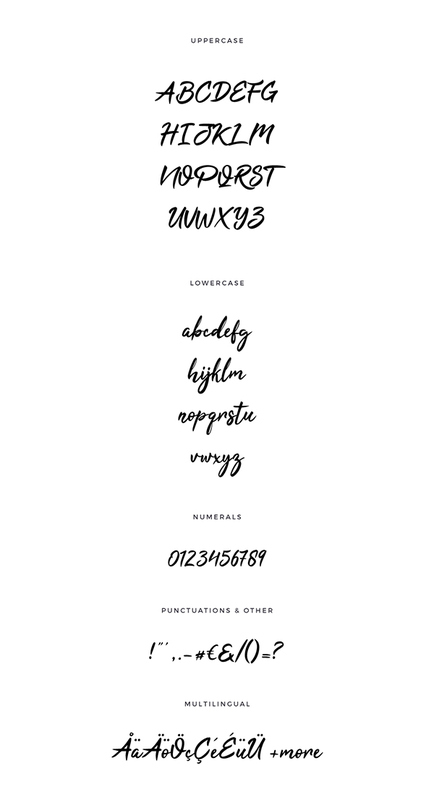 Use it for ads, logos, branding or anything that that you'll need. 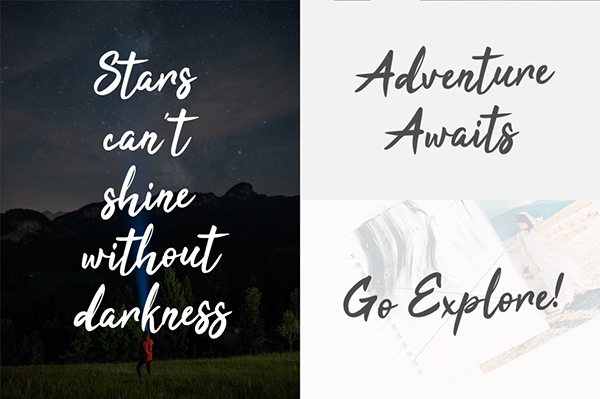 This is free for commercial use so feel free to use it to prosper :) Syaf Rizal is the original creator of this font and Mats-Peter Forss has made the preview images.